Tides Marine hose Barbs can be threaded into any number of pick-up points in the water pump, gear cooler or heat exchanger. 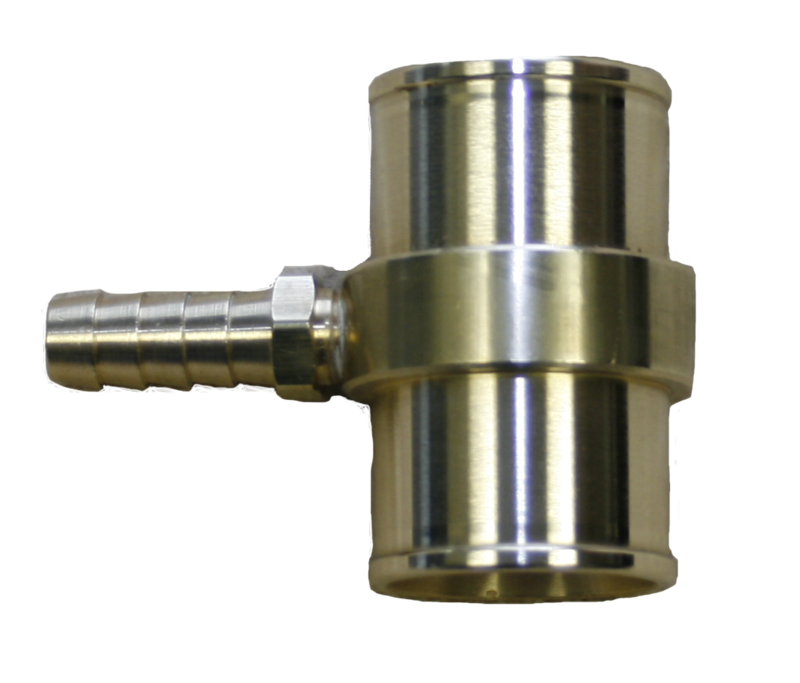 Machined from corrosion-resistant yellow brass, they are available in a broad variety of sizes. 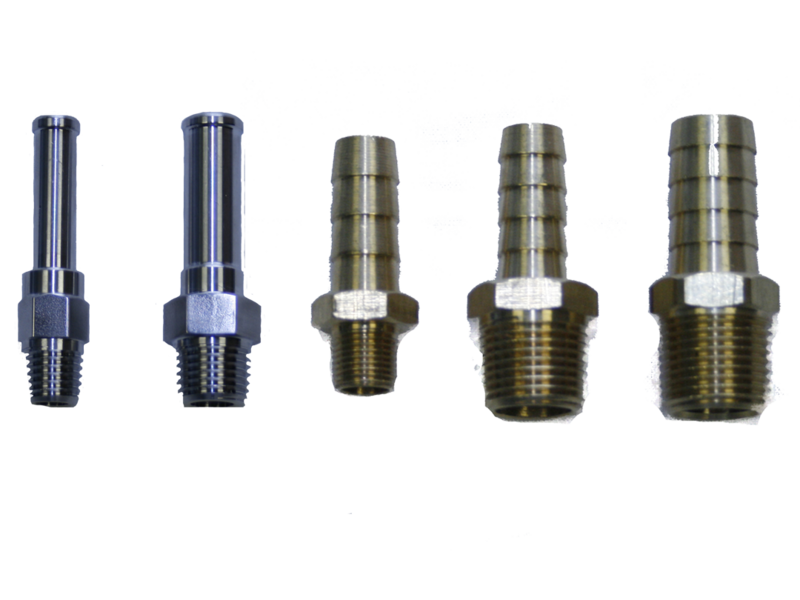 Tides Marine hose Tee Fittings have a variety of uses and greatly reduce the size and complexity of branch hose connections. They are an integral part of the Tides Marine water pick-up kit. Machined from corrosion-resistant yellow brass, they are available in a broad variety of sizes. To order, specify the part number (from the table below) based upon main hose ID and the branch hose ID. Overall length is also specified.